Shidonni.Com is certainly innovative beginning for children; it initiates and enhances kids’ creativity and computer skills in a friendly environment. It takes kids in their imaginary world and gives them readymade elements and virtual blank boards to draw and save their invented things that could be an animal, landscape, or anything weird; and share it with others friends. Shidonni.Com, in return, encourages and rewards them by adding some special effects, design effects and background music to their drawing to make them magically alive and creative. It creates a virtual world where kids’ intellectual growth doubles. PBS has created a new horizon by embracing new technology and methods to enhance kids’ creativity. Here kids have a variety of things to do- they can design and build their individual games and even challenge their friends. PBS KIDS Lab is a hub of numerous resources for parents as well as teachers. It even helps to build critical math skills and develop interactive math content. They design games by age group and skills allowing kids to search for the games that suit their expertise and interest. PBS has designed over 40 cross-platform games for age group of 2-8 to build their analytical skills. 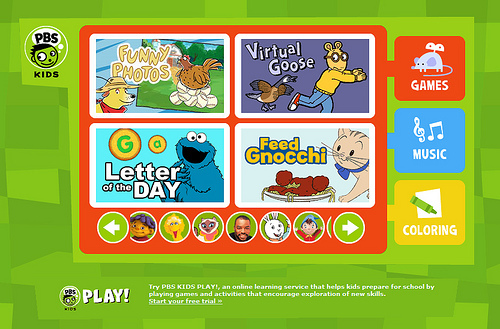 PBS also gives lessons on how interactive games assist kids in learning new things fast. 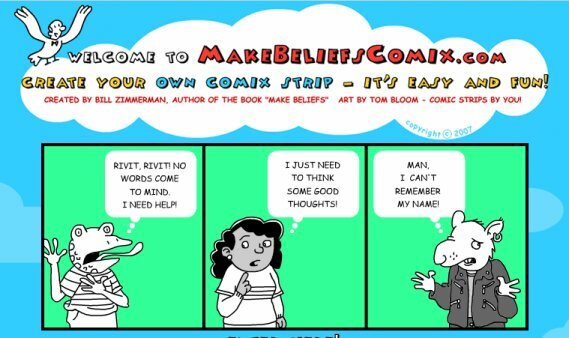 MakeBeliefsComix.Com is a free tool for students to explore and express their creativity through writing and make distinct comic strips. They can pick up animals as well as human characters from the provided list and fill them up with different moods, thought and let them talk and write a story about it. It also provides study materials for teachers to help kids improve their language, reading as well as writing skills. Parents can also join their kids and assist them to make original stories, print or email them to their friends and family. Scratch is a website that gives children a programming environment so that they could produce their own interactive stories, games, animations, music, and art, and share their creations on the web. At initial stage, children might feel taking assistance of elders but on progress they learn to face challenges on their own and start exploring their talents to overcome them. Animation, in Scratch, consists of sprites and you have to pick them up and keep in the script area. Here you can play with sprites made by you using the drawing tool or built-in sprites and even you can change their looks as well as costumes. 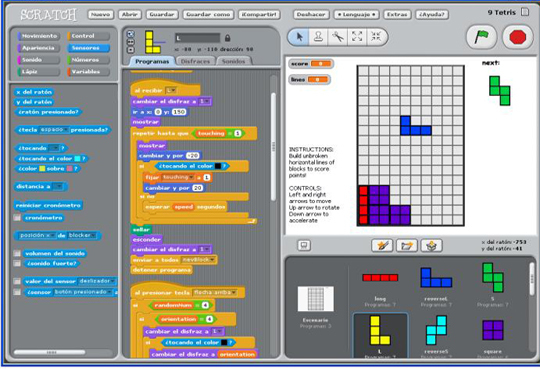 Scratch employs the programming statements such as “if/then”-clauses, “repeat/until” constructs, loops and many more. On PBS Kids platform, kids enjoy music from their favorite characters that they watch them on TV shows such as Clifford the Big Red Dog, Teletubbies, Reading Rainbow, and Sesame Street. They can sing with them and play with them online. PBS is widely famous among kids and provides them with a variety of activities to help them learn, explore and grow. They have already achieved 4.5 stars for promoting fun, education and commercial-free activities. 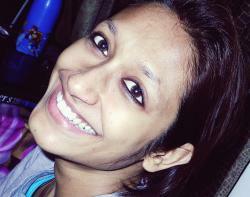 CyberTeens is an online community for teenagers with the features of chatting with friends, playing myriad of games, painting, creating Flash and Shockwave, writing poetry, reading fiction as well as non-fictions, composing music, watching celebrity interviews, movie and reading product reviews, and many more. Concisely, Kids and Teens get exposure here to see and explore the world. 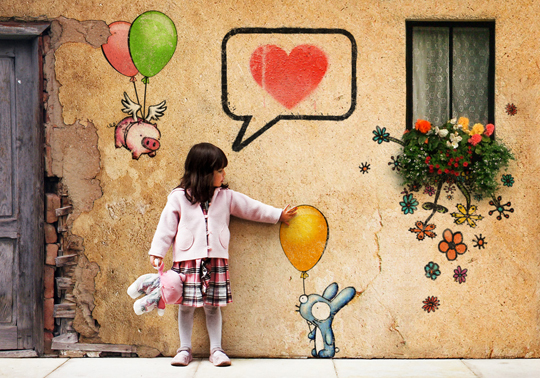 CreativeKidsAtHome.Com is completely dedicated to kids targeting the age group of 4 to 12. It encourages children’s creativity and assists them in crafting different gifts and completing Science projects with their parents assistance. MakingFriends.Com provides kids with over a dozen printable sheets so that they cut them out, color them with crayons, and glued to make things like crown, a semi-3 dimensional Easter basket, paper doll chain cutout, place mats, and other ornamental and creative creations. 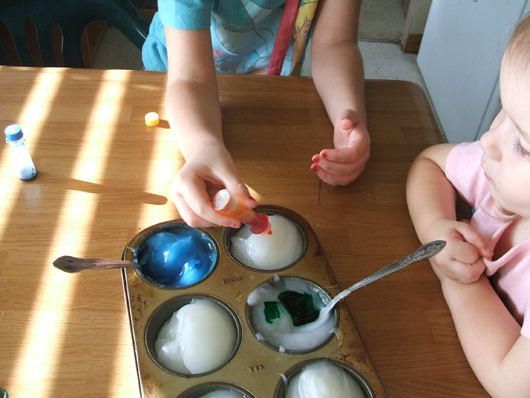 It helps them explore themselves and their skills; and helps them learn the color recognition and combinations, eye and hand coordination, planning the entire process and more. Through the process, kids learn to accomplish the mission on time. 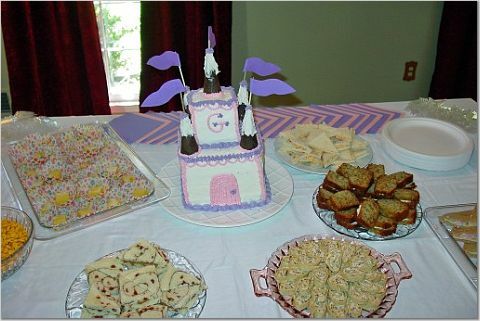 Disney FamilyFun is a great resource of everything from perfect planning of parties, occasions, volunteering family travels, decorating kid’s rooms, and Recipes of different yummy delicious foods & Other Ideas for Kids as well as Parents for family fun. It offers real innovative ideas to children under 12. As of 2010, it has total 5.5 million trusted audiences worldwide. 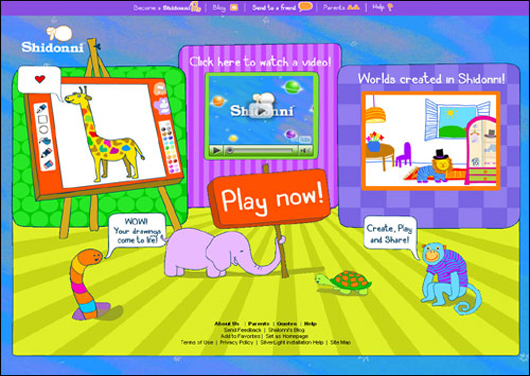 Funbrain, founded in 1997, was created for preschool kids. It gives them access of more than 100 interactive games that teach them tricks of solving complicated math problems andy help them develop skills to face the real life situations and solve them head on. Here, they can also read various comics as well as popular books that include Amelia Writes Again, Diary of a Wimpy Kid, and Brewster Rocket. Here, teachers, librarians, and parents land up to learn new and interactive things. Funbrain is dedicated to offering a secured gaming environment that fills the gap of learning and entertainment. It provides a safe experience of learning to the children.